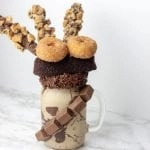 Do you and your kids love Winnie the Pooh and the Hundred Acre Wood? 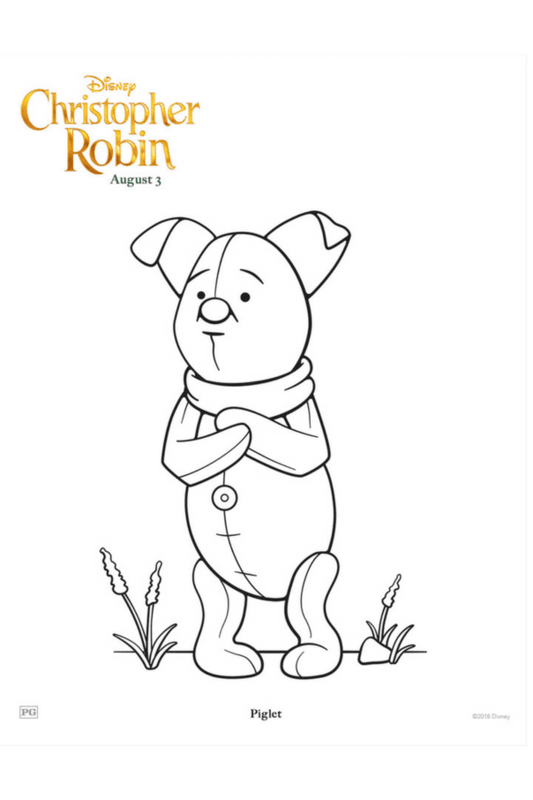 Color up some fun with Christopher Robin coloring pages featuring Pooh and all his friends! I have been a fan of Winnie the Pooh and all of his friends since I was a kid, so needless to say I was super excited when I heard about Disney’s Christopher Robin movie. In fact, I can’t wait to take my granddaughters to see it. 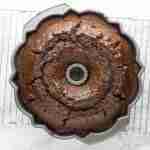 I know they’re going to love it! 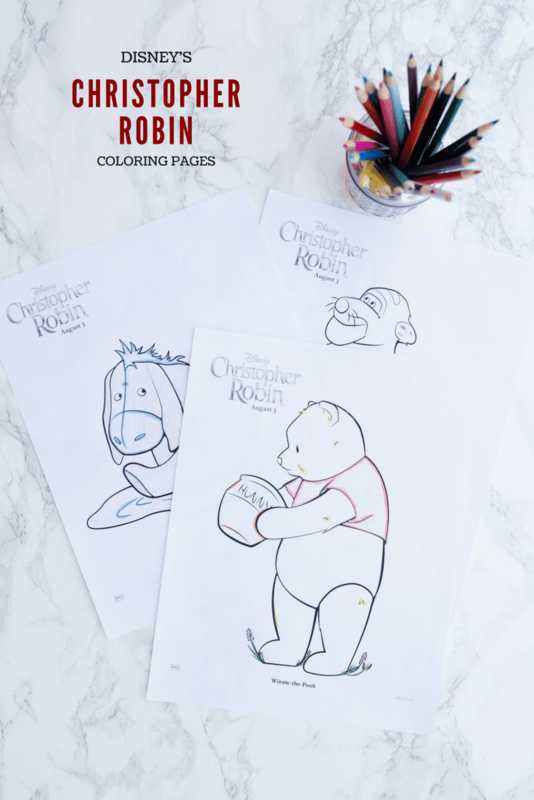 I also can’t wait to give them these Christopher Robin coloring pages. It’s so fun giving them movie coloring pages either before or after we’ve seen the movie. They loved the Incredibles 2 coloring pages and the Solo Star Wars movie free activity pages, so it only made sense that they would love these, too. 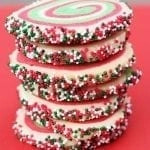 Besides, they are always asking for something to color when they come over, so these are perfect. 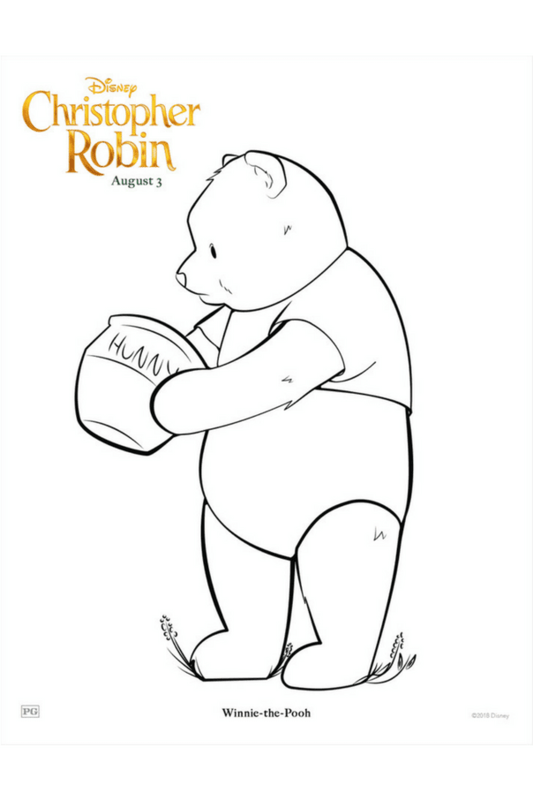 There are ten Christopher Robin coloring pages in all, ranging from Pooh and his friends to scenes from the movie. In Disney’s heartwarming live-action adventure, the young boy who shared countless adventures with his stuffed animal friends in the Hundred Acre Wood has grown up and lost sight of what’s important in life. Now it is up to his childhood friends to venture into our world and help Christopher Robin rediscover the joys of family life, the value of friendship and to appreciate the simple pleasure in life once again. 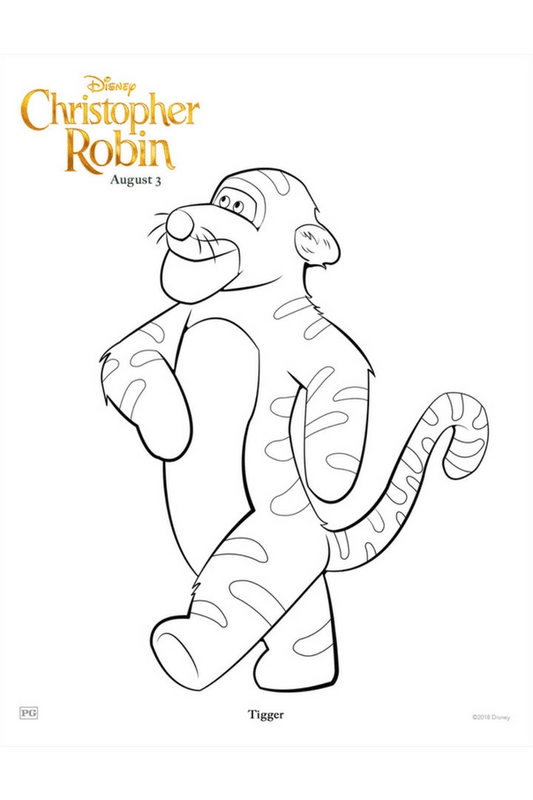 Which Christopher Robin coloring pages are your favorite?